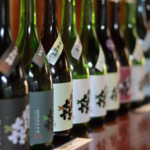 Sparkling Sake has gained increasing huge popularity in Japan, for its easiness-to-drink and spruceness, especially among those (largely women) hitherto unaccustomed to Sake. Sake Beginners and those who even don’t like the strong taste of Sake will DEFINITELY like Sparkling Sake! 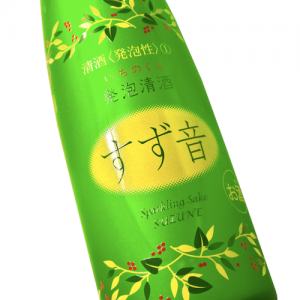 The following is the TOP 10 BEST Sparkling Sakes in Japan. 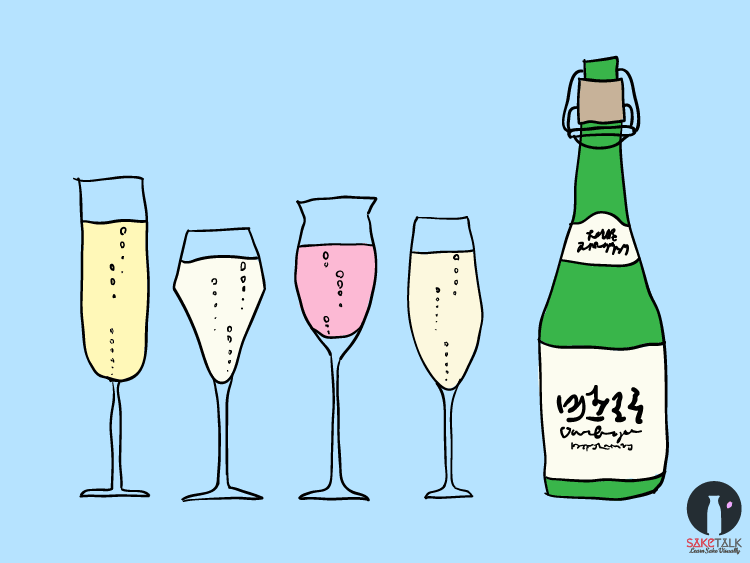 How to Drink Sparkling Sake? Note: Predominant acidity at first, followed by the savory flavor of Junmai and natural sweetness as if you were chewing rice. When opened, the white sediments get suspended up, fluttering about like light snow. Flower Snow comes in a wine-like bottle. 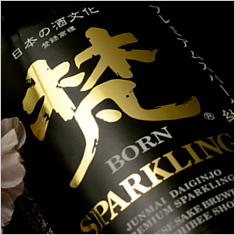 Note: Probably the most famous Sake brand around the world, ‘Dassai’ has its sparkling line. It gives a perfect balance between clean texture and sweetness of the rice. As the name suggests, the rice has been polished up to 50%, and it is bottle conditioned (i.e. 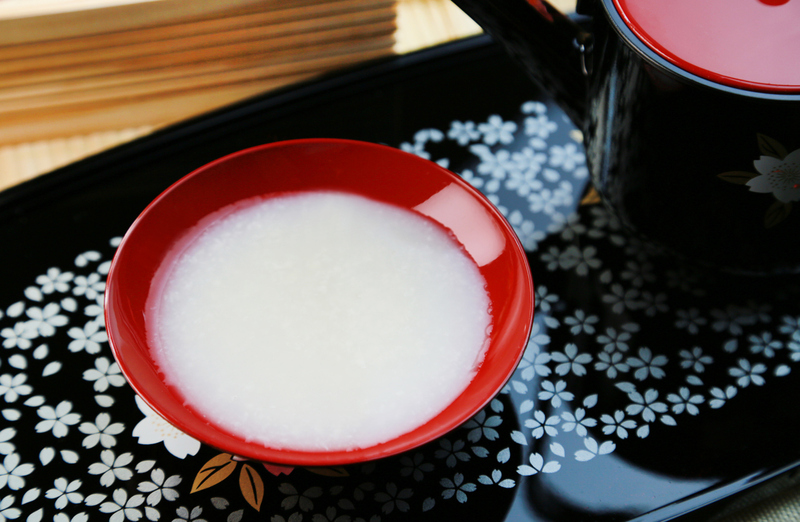 yeast naturally carbonates the Sake in the bottle after fermentation is completed), Nigori (or cloudy) Sake. 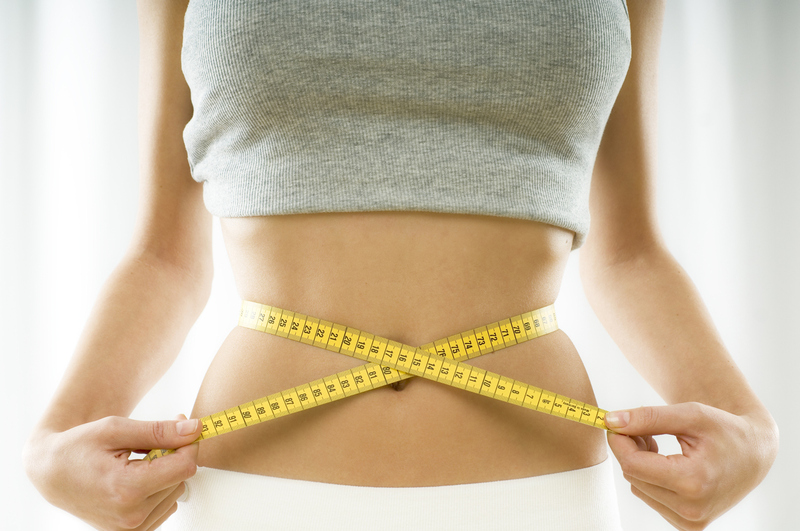 Due to great demand, it’s natural you would often have to wait more than 1 month for Dassai brand’s line-ups. Note: With alcohol percentage as low as 5%, Nene has such fruity aromas like pear and stone fruits, and silky texture that you would wonder, ‘Is this really Sake?’. 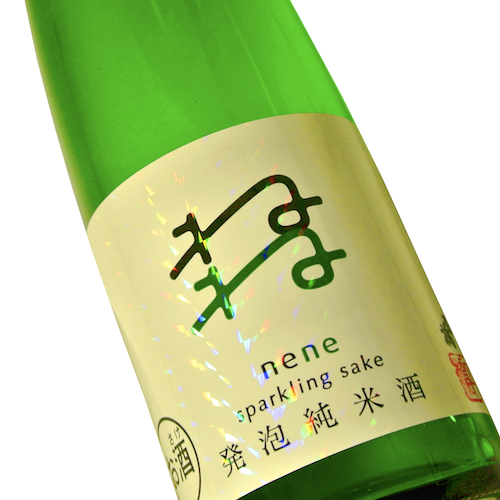 As a bottle conditioned Sake, Nene has a gentle fizzy texture and is like a dessert wine. Great with dried fruits and other desserts. Note: A gorgeous Sake like Champagne. 80% of the finest Yamada-Nishiki rice is polished off to be used for this Sake. Bottle conditioned, it is aged at -8 degrees for 10 months before shipping. Perfect balance between acidity and sweetness, with its richness going well with cheese. Relatively an expensive Sake, Born is great as a gift. 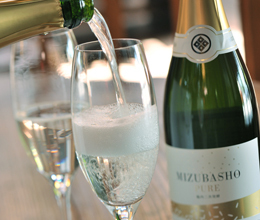 Note: Using Yamada-Nishiki rice and groundwater from the local mountain, Mizubasho is bone dry with very fine bubbles just like Champagne. In fact, they actually visited Champagne, France to apply their traditional secondary fermentation method (methode traditionnelle) for Japanese Sake. 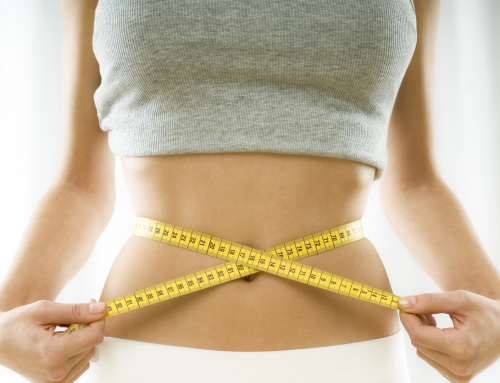 It goes well with raw food like sashimi, as well as fermented food like cheese and miso. 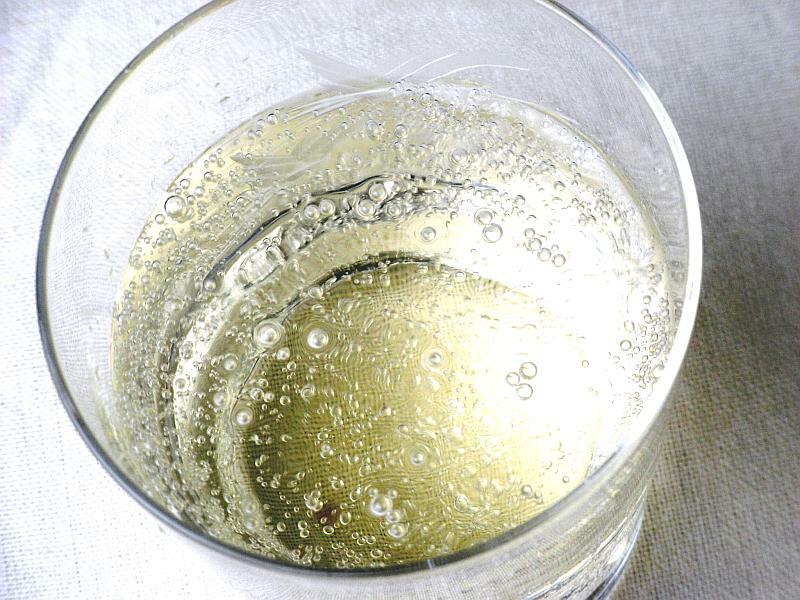 Note: Literally meaning ‘bubbly’ in Japanese, Puchi Puchi is a bottle conditioned Sake with slight sparkling. It’s refreshing and sweet Sake which is so popular that they always get a long queue at a Sake expo. 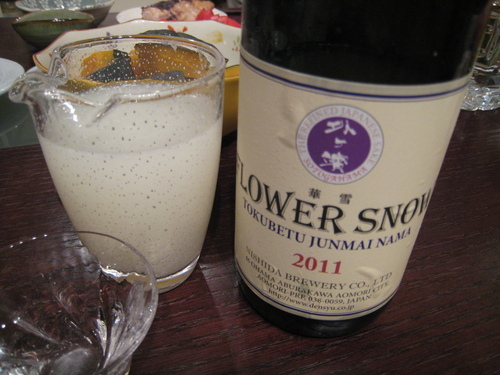 Note: A gentle bottle conditioned sparkling Sake that has great popularity especially with women. 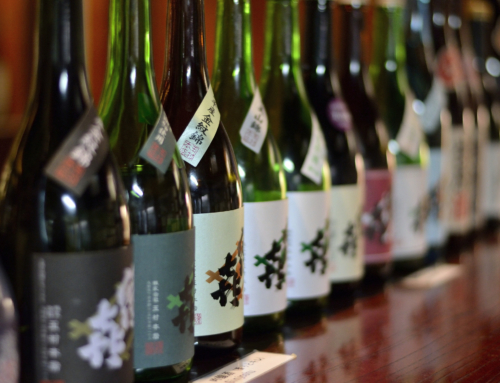 Suzune is so easy-drinking that even some non-Sake drinkers find it hard to stop drinking it. 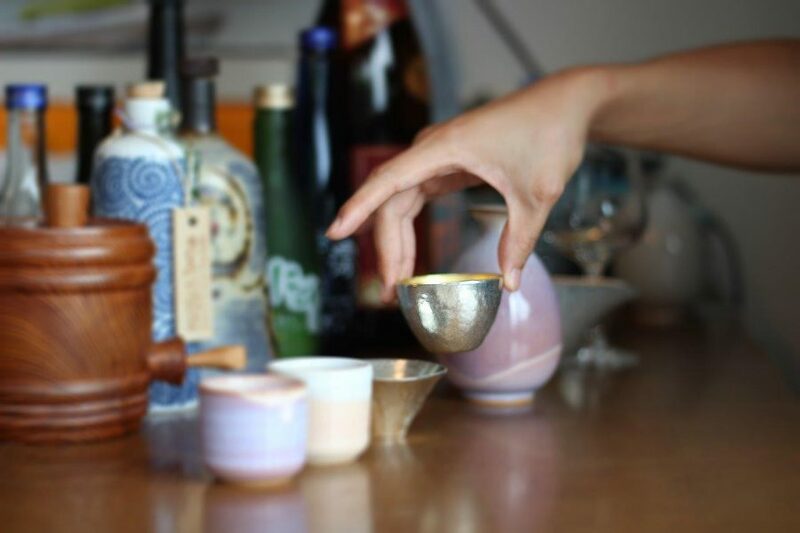 It’s quite a delicate Sake that is susceptible to temperature and light, so make sure you keep it in the fridge at all time. 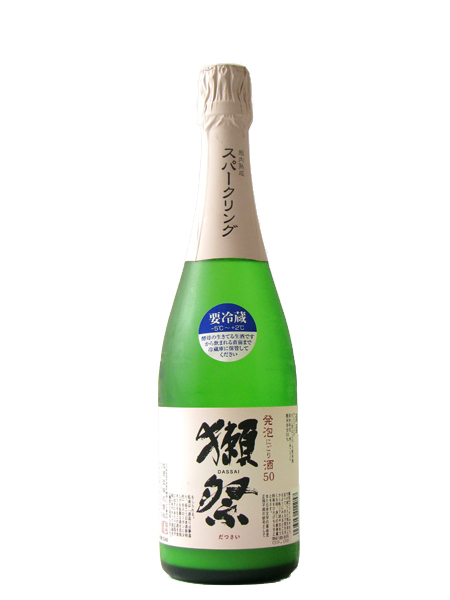 Note: With alcohol percentage as low as 8%, this Sake is easy-drinking, yet giving the distinct characteristics of Sake. A great recommendation to Sake beginners. 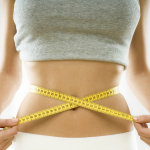 Note: A massive hit especially among women in Japan. 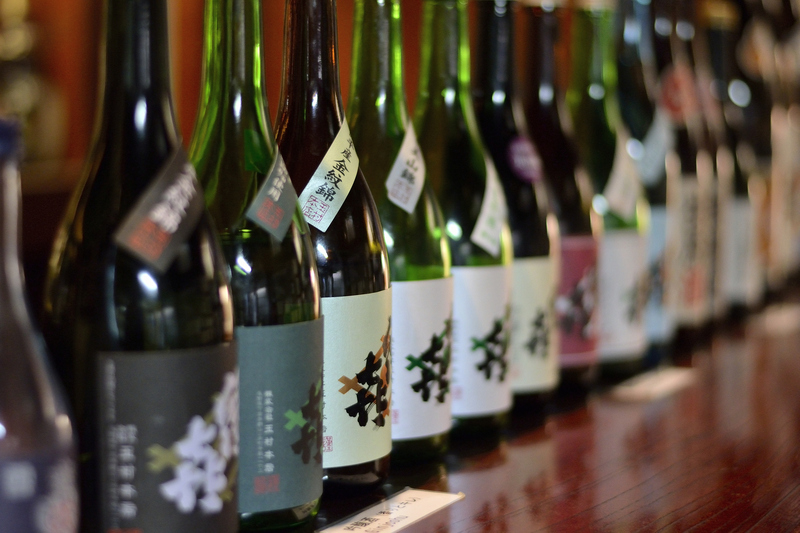 With low alcohol percentage as low as 5 %, it still gives distinct flavors of Sake that are balanced with moderate acidity and sweetness. Great for those who are not used to Sake. 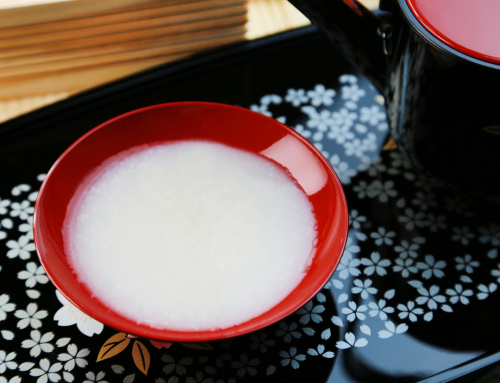 Note: A bottle conditioned Sake uses Gohyaku-mangoku rice that’s polished up to 50%. Ninki Ichi Sake Brewery is Japan’s latest Sake brewery, producing only ginjo and dai-ginjo Sake. 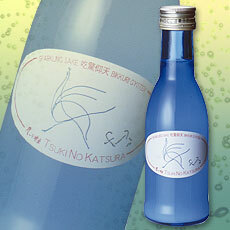 This Sake with the eye-catching label produces an excellent balance between acidity and sweetness. Really, just like sparkling wine. Serve it cold 5-10 degrees. 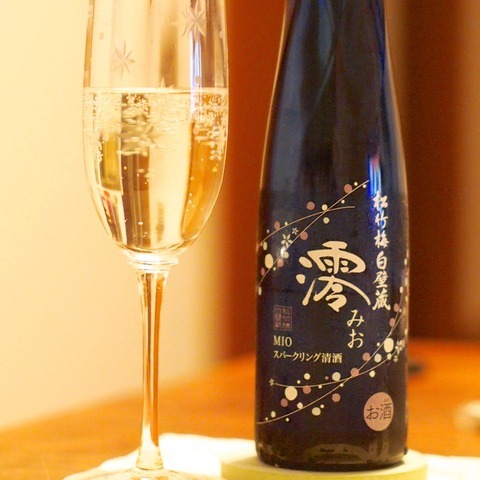 Sparkling Sake is best enjoyed in a flute or any other sparkling wine glasses. 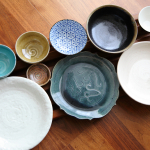 Visit Top page to learn More about Sake!! HOW IS SAKE PRICED? IS EXPENSIVE SAKE THE BEST? 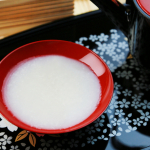 WHAT IS NIGORI SAKE OR CLOUDY SAKE?